Dilli Haat is a permanent, open-air food and handicraft market which is open throughout the day, everyday and is one of the major attractions of the national capital. From a foodie's point of view, the variety of food items available from the local cuisines of different parts of India makes it a food lover's paradise. Through stalls of almost every state, Dilli Haat brings about a concept of Food Bazaar in which one can roam around and choose the best dishes from every state to fill his/her stomach. From the Kashmiri Wazwaan to the Idlis of Tamil Nadu and Pooranpoli of Maharasthra to Momos of Arunachal, it is all under one big market. Enticed to try everything at once, we started with the North East Indian cuisine. Other than Tripura and Mizoram, the other states have put up stalls that are functional and overseen by the respective state authorities. Unable to eat every item, we sampled a few which we thought definitely took the cake. The Nagaland stall is the biggest and grandest of the North East Indian stalls at Dilli Haat. It is always crowded and the waiters pay little or no heed to the customers if they are seated far off. 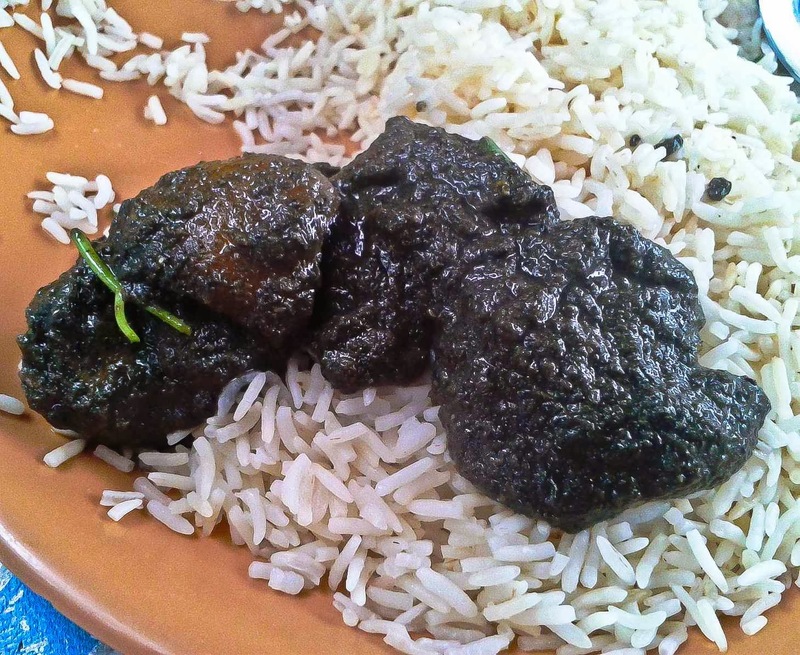 They serve a variety of dishes with the Raja Mircha chutney, better known as the Ghost Chilli Paste and the Akhuni Chutney which is made of soya and garlic. We tasted their famed Pork Ribs and Chilli Fried Prawns. The Pork Ribs were well done, extremely crispy on the outer layer and fibrous inside. The ribs were cut up nicely into two huge pieces which were sliced with a layer of fat on top and some meat towards the bottom. It was served along with a chilli paste which added some spice to the not so bland smoked ribs. 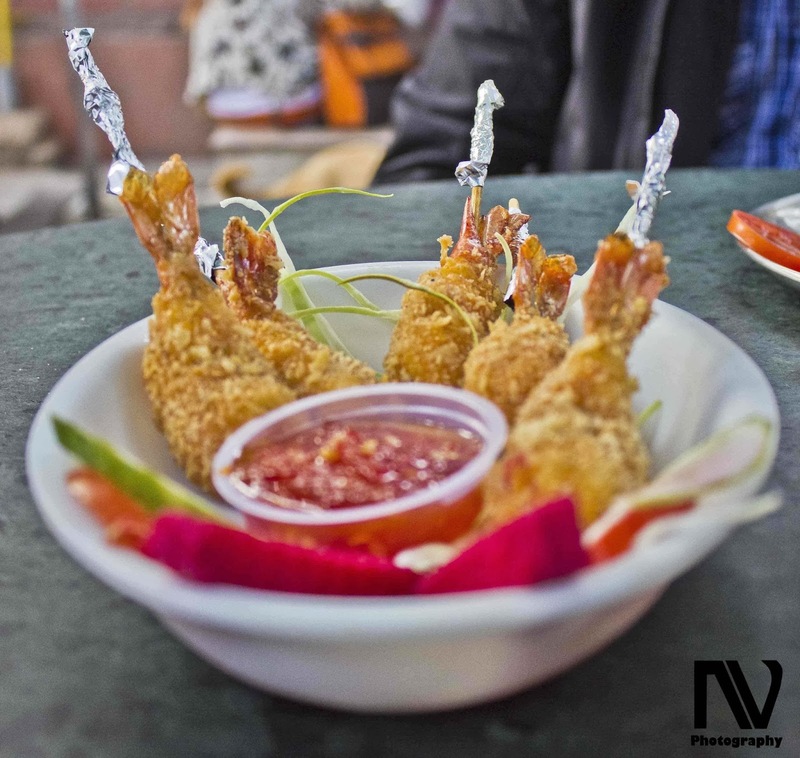 The Chilli Fried Prawns were de-veined and cleaned and served on sticks. The coating was extremely thin and the marination had seeped in making it pretty tasty. 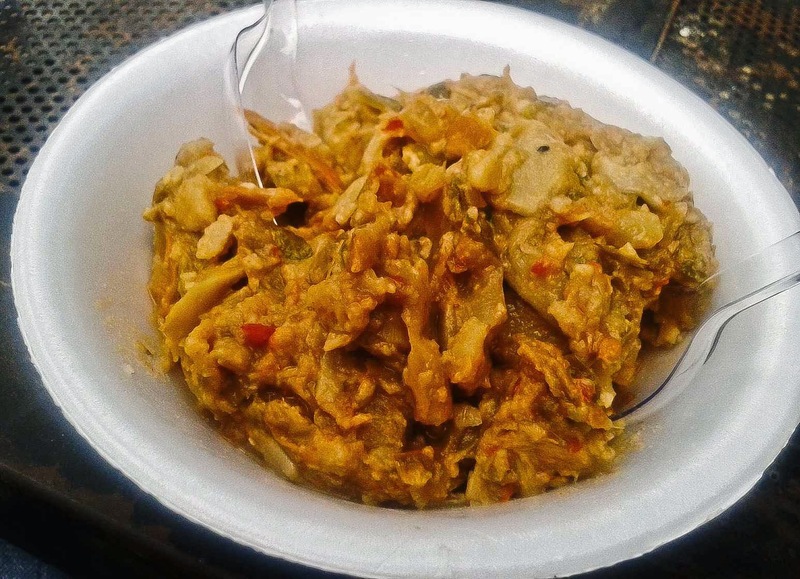 The Meghalaya cuisine here is famous for the Doh Syiar Khleh, a chicken salad and Wak Bijak which is a bamboo shoot pork curry. 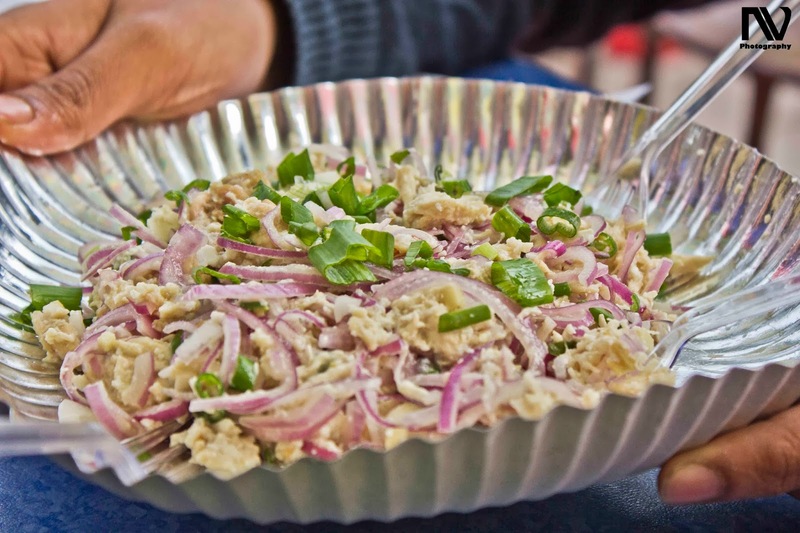 The Doh Syiar Khleh is a bland salad with boneless chicken pieces, egg white and vegetables with salt and pepper added for taste. The Wak Bijak was better, cooked in what seemed like pork fat, the pork was made in thick dark gravy with an earthy taste of sesame seed. It tasted wonderfully with the plain rice. The Meghalaya stall has some sort of feud with the Momo Mia - Arunachal Pradesh stall and though these are right in front of each other they refused to serve food on the other's table. At the Assam stall, one can order a variety of thalis and beverages. 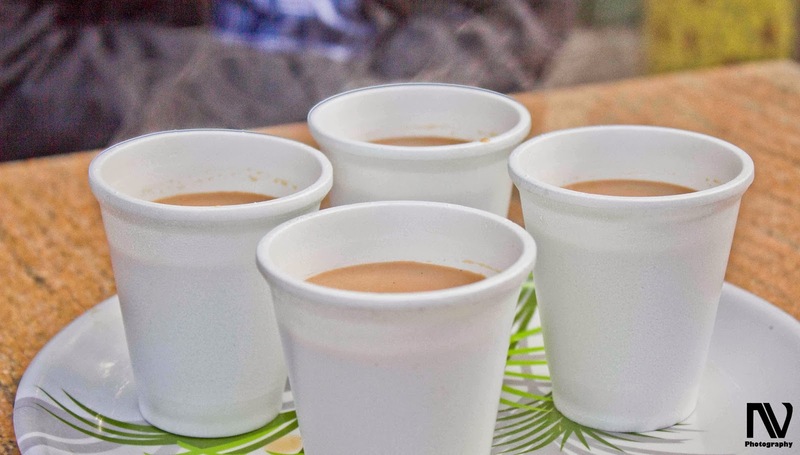 Known for its famous tea, we ordered the Assam tea to go along with Pabda Curry and rice. Pabda, a river fish from the Ganges is cleaned and made into a semi spicy thick gravy. The Assamese preparation of fish curry is not entirely different from that of West Bengal with excess of turmeric, jeera and onion paste being used to make thick curries. 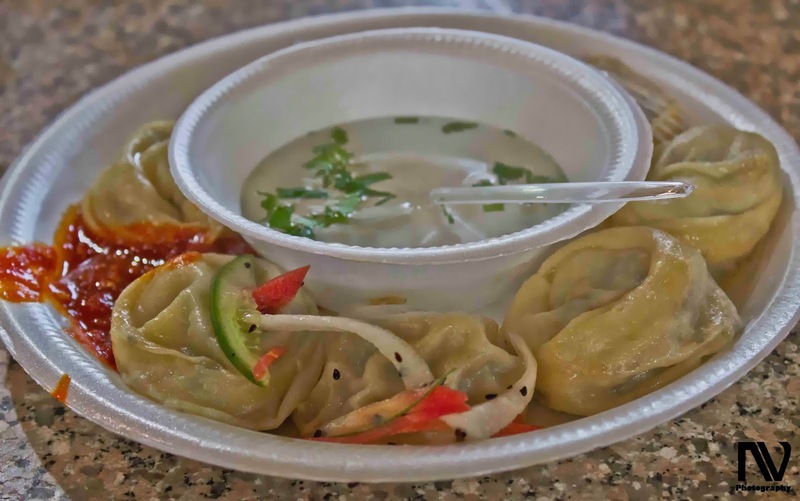 The Sikkimese stall served authentic Sikkimese Noodles, which sparked our interest. 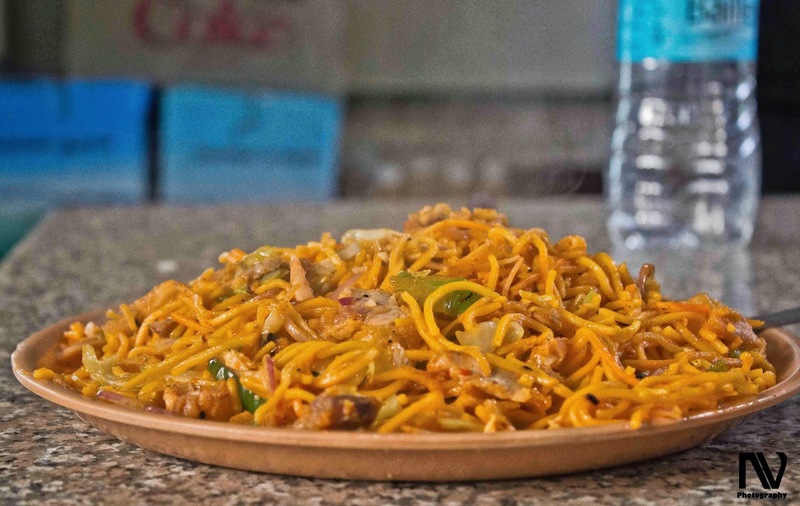 However, we soon found out that other than an extra pinch of turmeric, these noodles tasted pretty much same as compared to the Noodles served in other places. 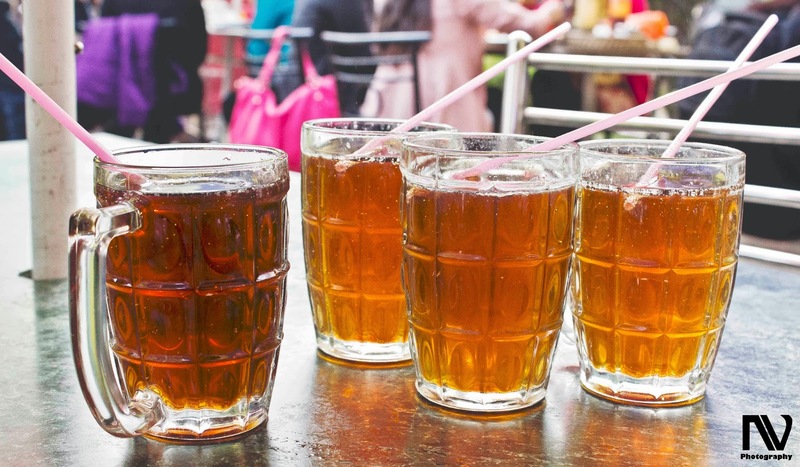 The Arunachal Pradesh stall, also known as Momo Mia is right opposite the Meghalaya stall and makes fantastic non-alcoholic fruit and lime beers. 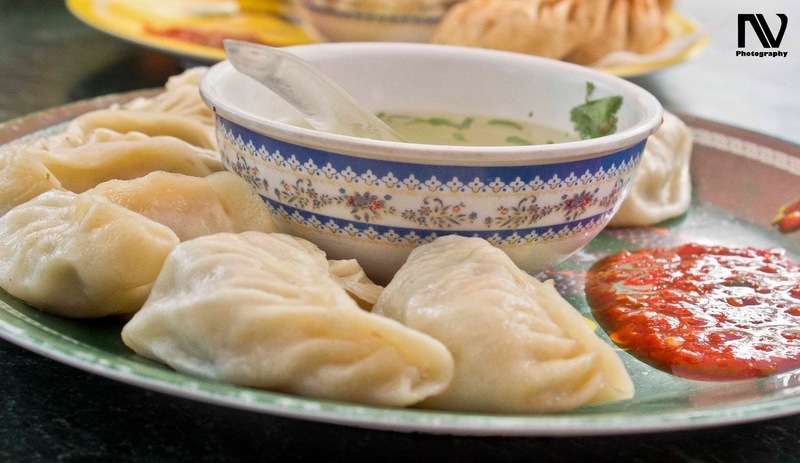 They sell both steamed and fried varieties of momos, served with a vegetable broth to enhance the taste. The momo skins are a bit too thick but the meat juice had seeped in extremely well making it a delight for everyone. 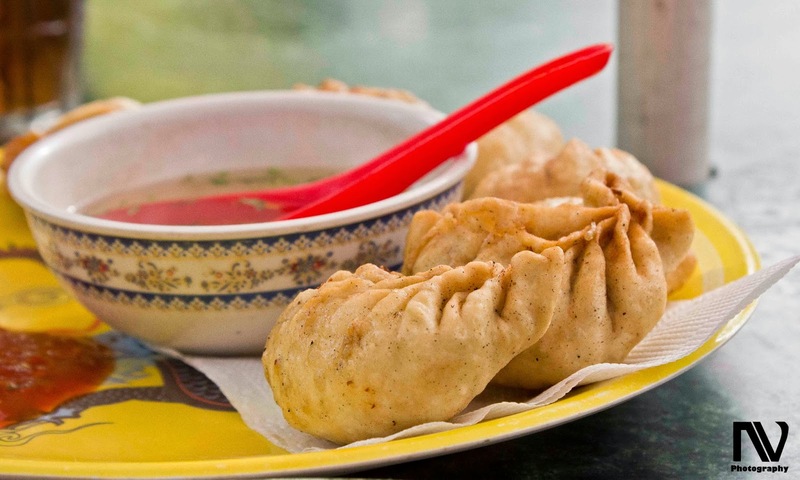 Their thukpa is another dish worth trying. 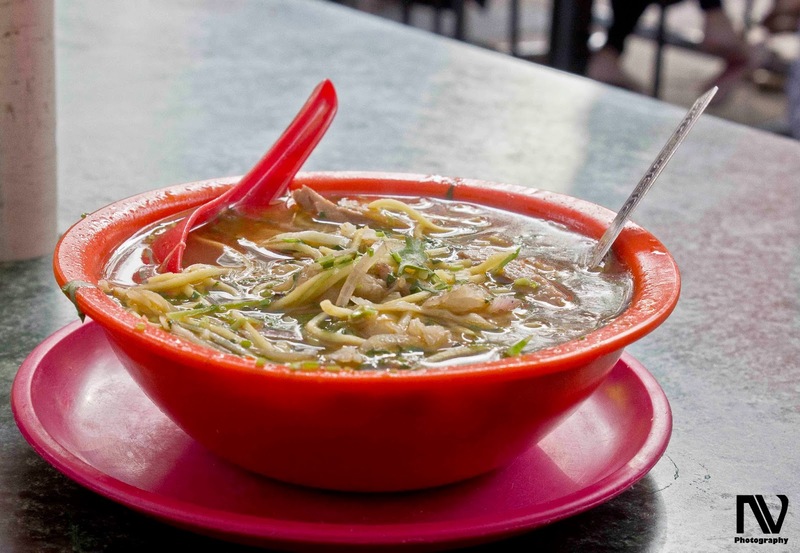 A spicy meat broth with noodles and other vegetables, the thukpa is primarily a tibetan noodle soup. The Manipur stall was a bit of a disappointment. 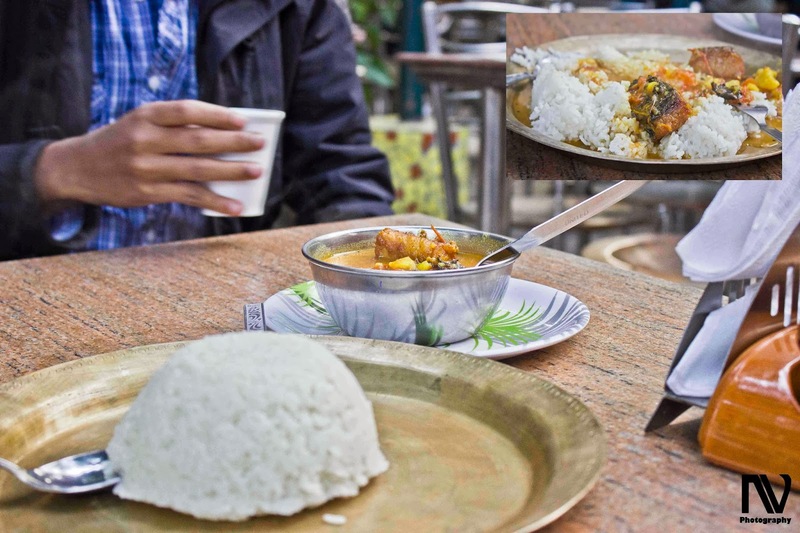 We had heard about their famous snail curry, Tarai Thong, which is very popular among the people of Manipur but unfortunately neither that nor Ngou Thong, which is a spicy fish curry, was available. The restaurant manager informed us that since these dishes aren't frequently eaten, they prepare it only by order. They do prepare Eromba, which is a mixture of bamboo shoots and dried fish. The dish lets out a bad odour owing to the dried fish, but tastes extremely good when had with rice. The Pork Momos of the Manipur stall weren't very good, the meat had let out oil which tasted horribly with every bite of the steamed momos. This is one of the most insightful commentaries on Dilli Haat that I've read so far. Almost transported me to the cosy corner of this wonderful place, to where the North Eastern stalls are and from where, one also had the ubiquitous wafting of Bengal delicacies, courtesy Bijoli Grill. Thank you Sabby'da...this is truly a reader's treat. Keep writing...keep sharing! This post is by Soumabha, our Foodaholix based in Delhi. Great writeup and photos! Ill try the Meghalaya stall when I'm in the area next. Somehow, I skip everything and head for the Nagaland stall every time. Also check out Rosang at NCC gate (Green Park metro, Gurudwara exit) for some great, home-style Manipuri and Mizo dishes). Cheers. Thanks for bringing back so many happy memories of this place! 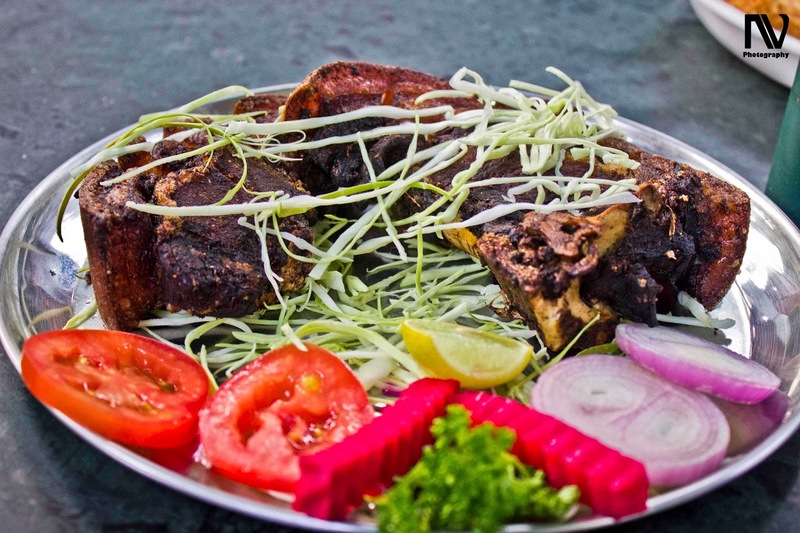 Yes, Dilli Haat is quite special in terms of the variety of food, which come from all over India. Wish we had something similar in Bangalore. 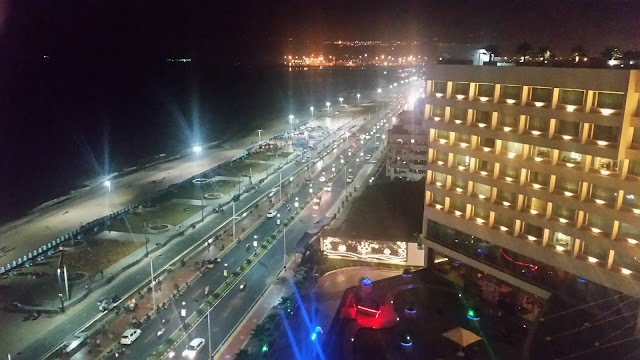 I heard there is a good North East Indian joint opposite Jyoti Nivas College in Koramangla. They have a nicely homely atmosphere and the food is pretty good. Thanks, the pictures were taken by my friend and fellow foodie Naman Varshney. Lovely pictures! It is one of my favorites places in Delhi. Yes, Dilli Haat is definitely one of the places I would recommend north east indian food lovers to go to. Thanks Maumita for your lovely comments. Very well written. Delhi Haat always remains my favourite. Masor tenga paired with khorisa chutney at Assam Stall is a must try! However, one cannot ignore the luci an alu bhaji either! The stalls seem to have cut short on some of their items. I had read about some delicacies like Tarai Thong (Snail meat) served in the Manipur stall but was disappointed when they told that they have been discontinued due to drop in sales.